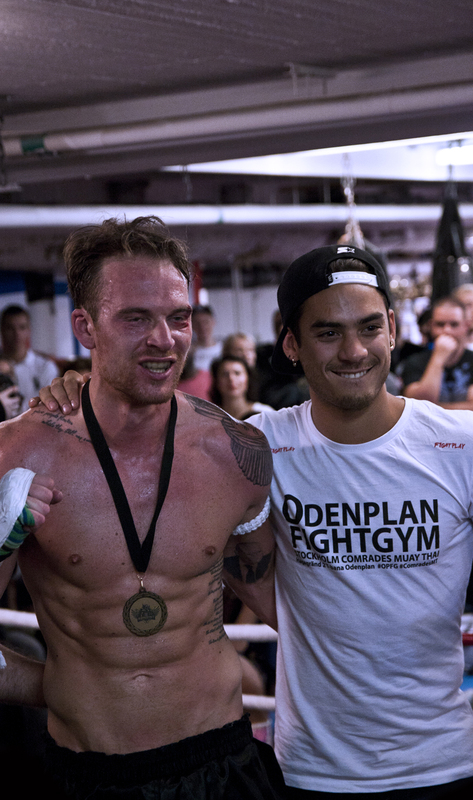 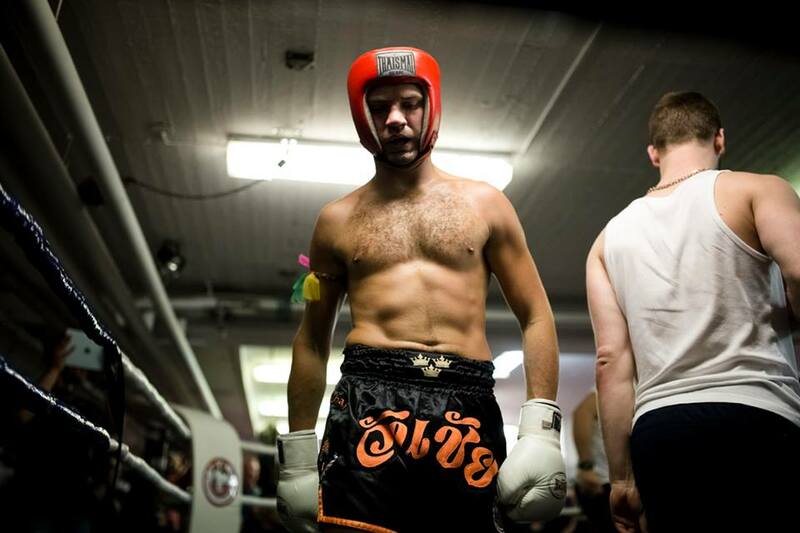 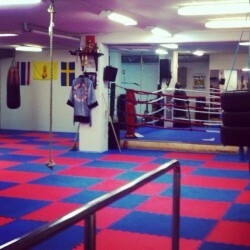 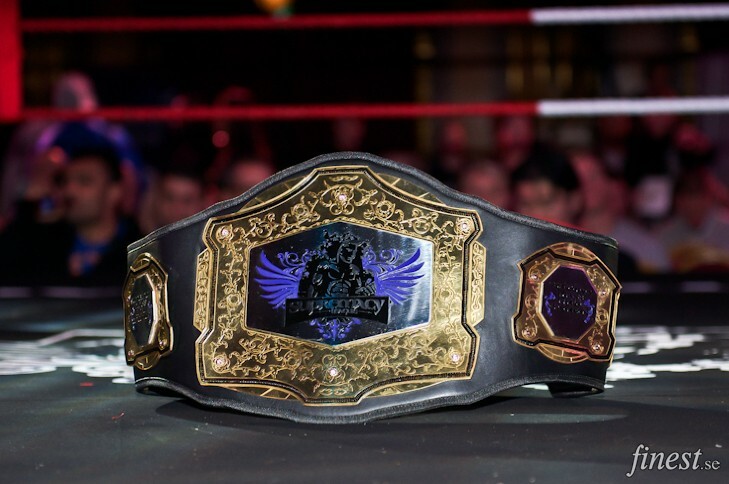 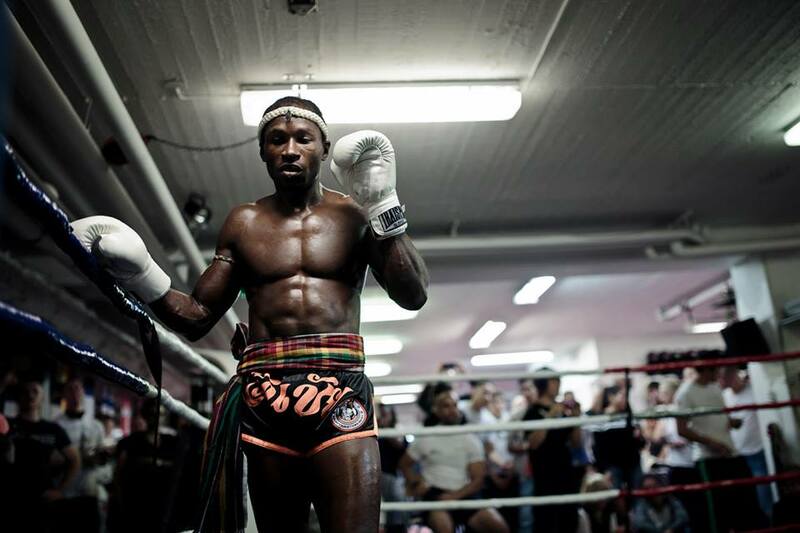 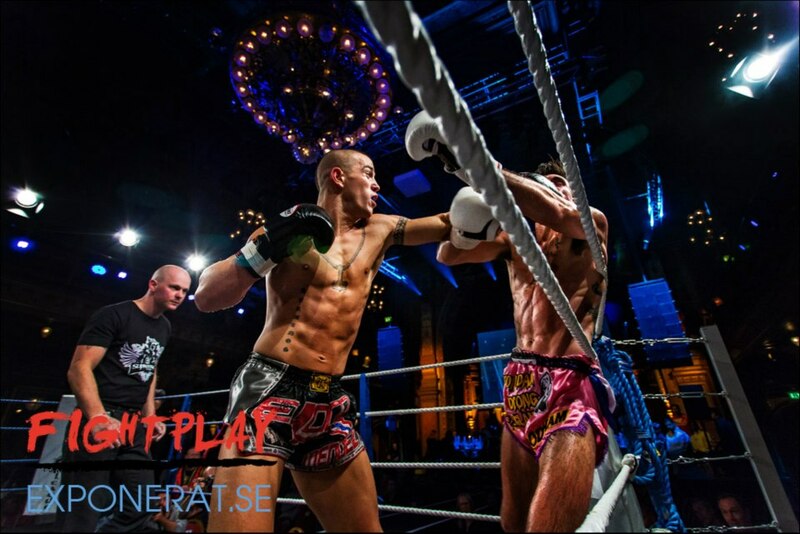 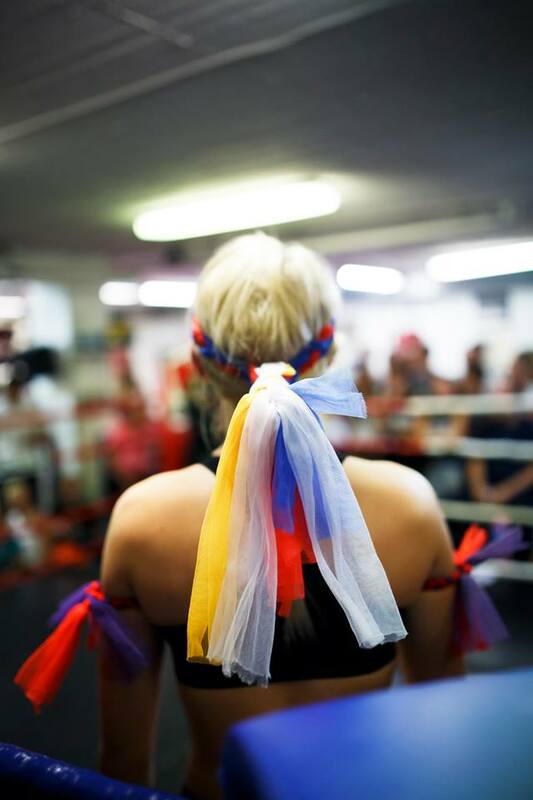 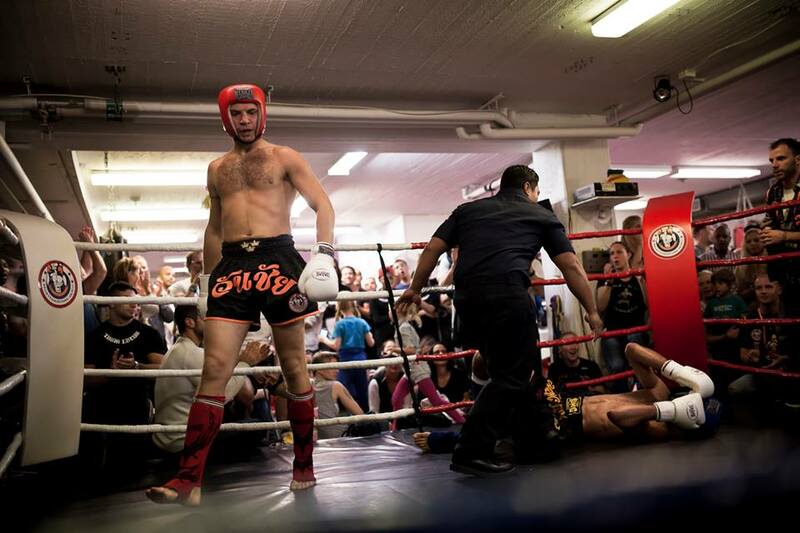 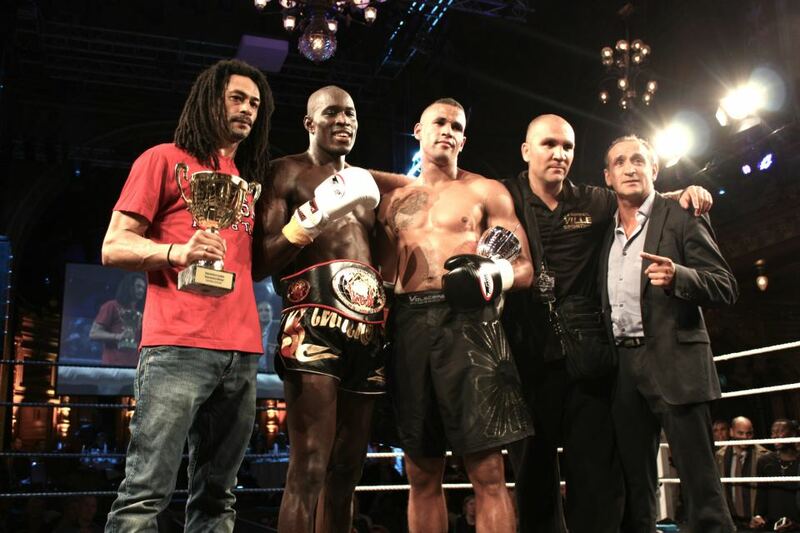 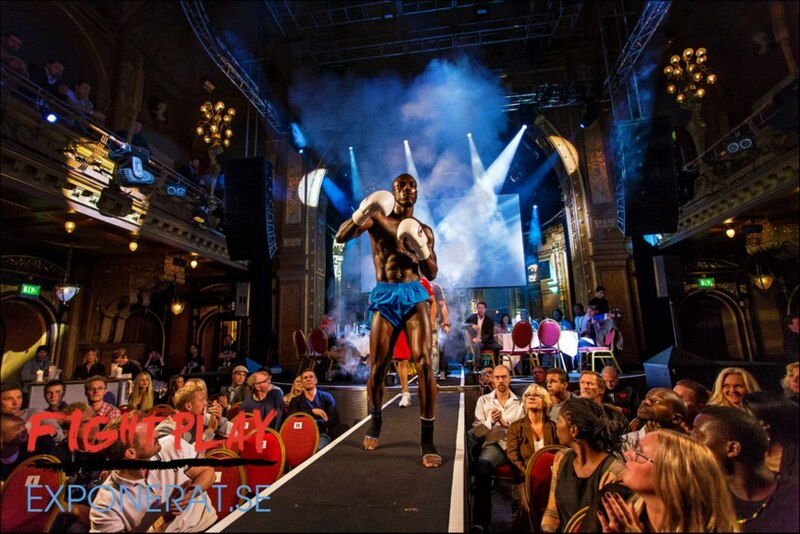 Supremacy Amateur League VIII was held in Stockholm, Sweden by Supremacy affiliate OneChai Muaythai. 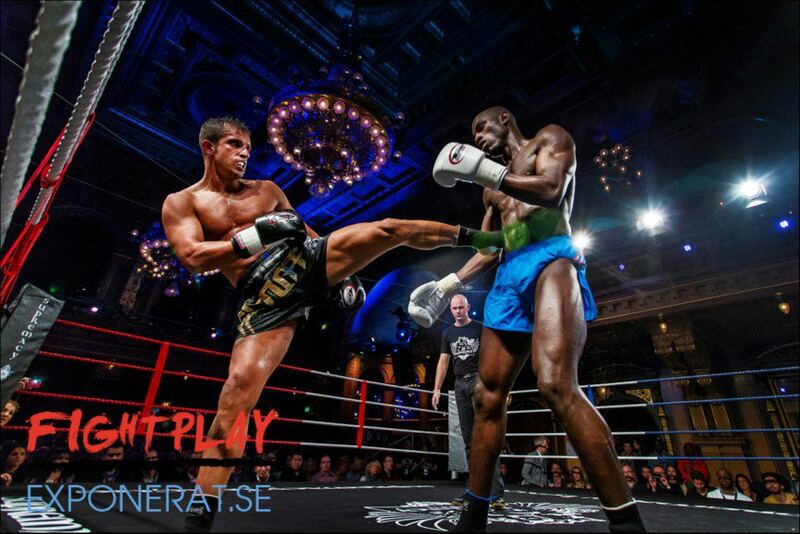 The competition ran on September 13, 2014 at Bergsunds Strand 37 in Stockholm, Sweden. 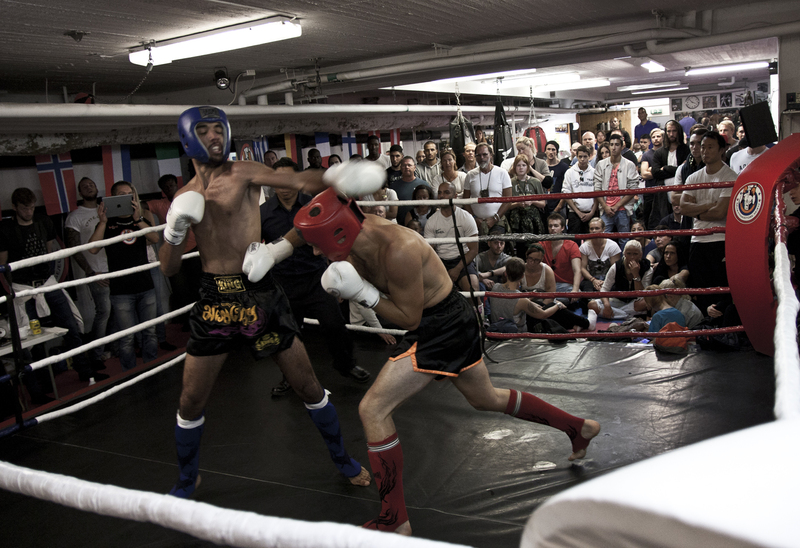 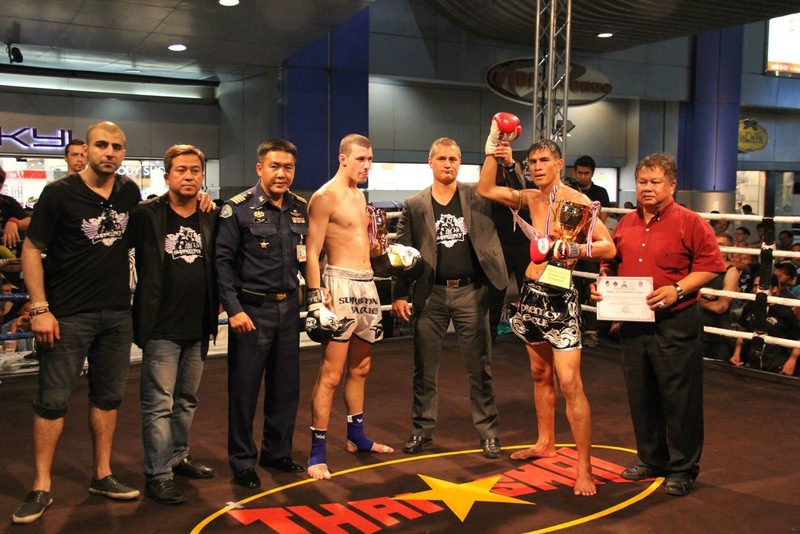 The event contained three pre-fights and six muaythai fights in C-class. 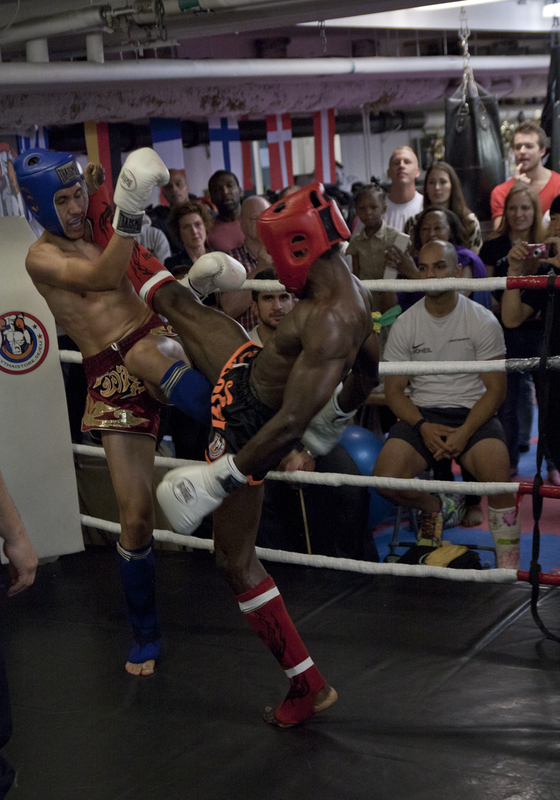 This was the final fight card for Supremacy Amateur League VIII. 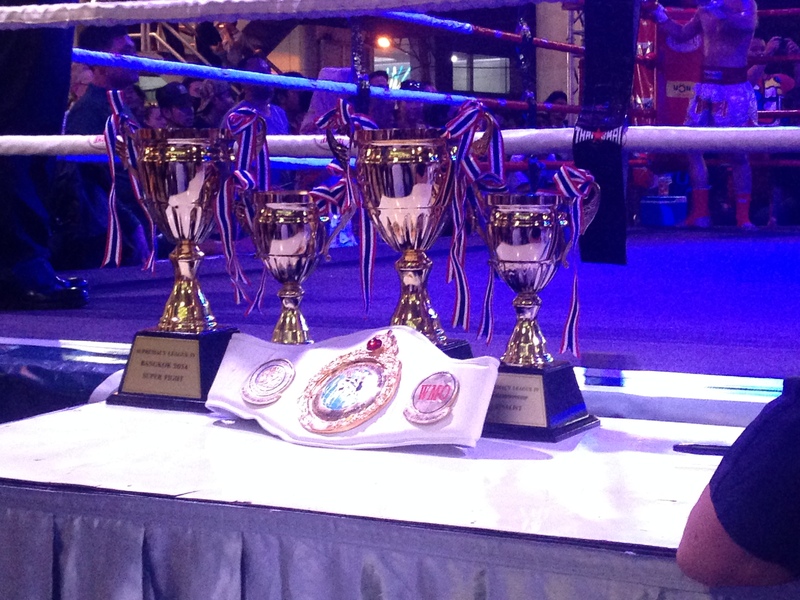 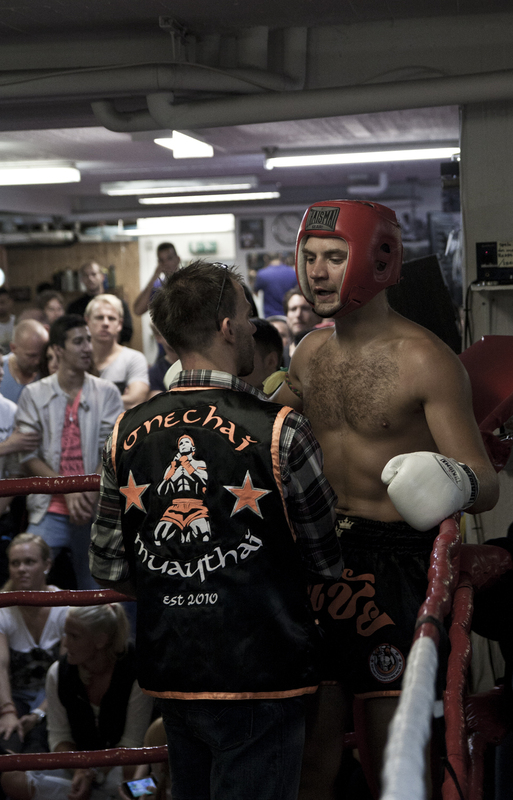 These were the pre-fights in muaythai D-class for Supremacy Amateur League VIII. 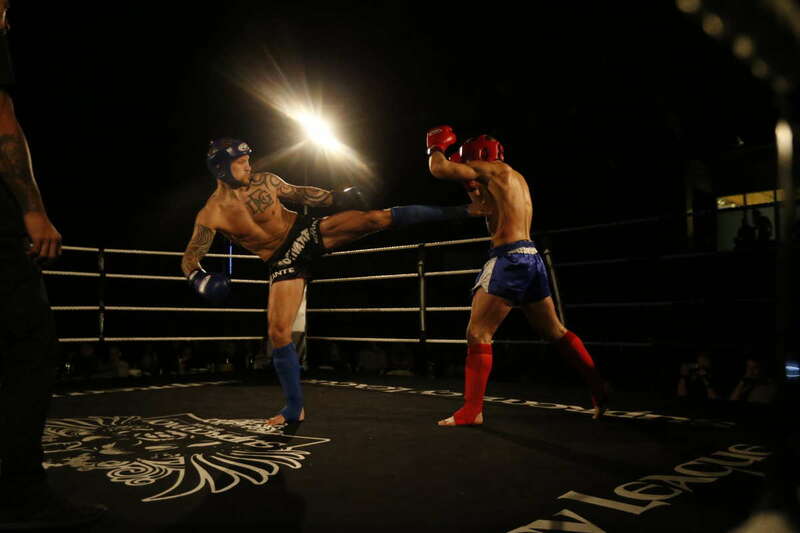 This was the main card containing six full contact muaythai fights. 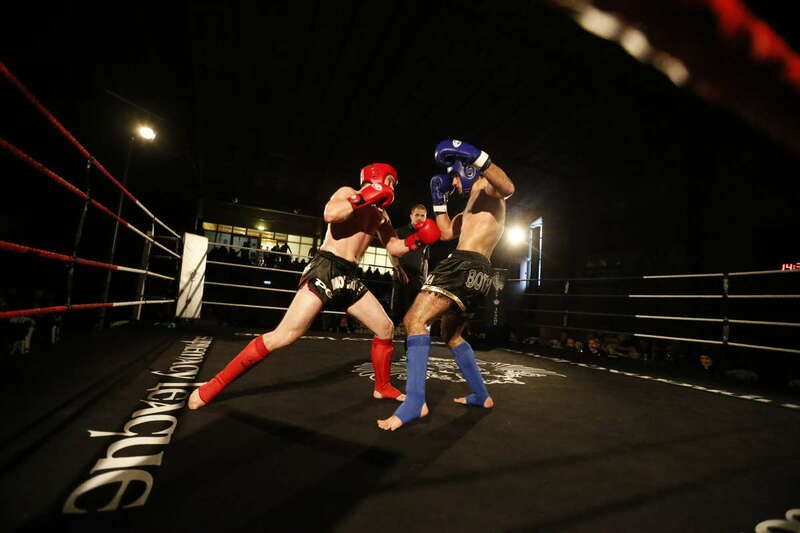 The full fight videos from the event are available here and on Supremacy League’s YouTube channel. 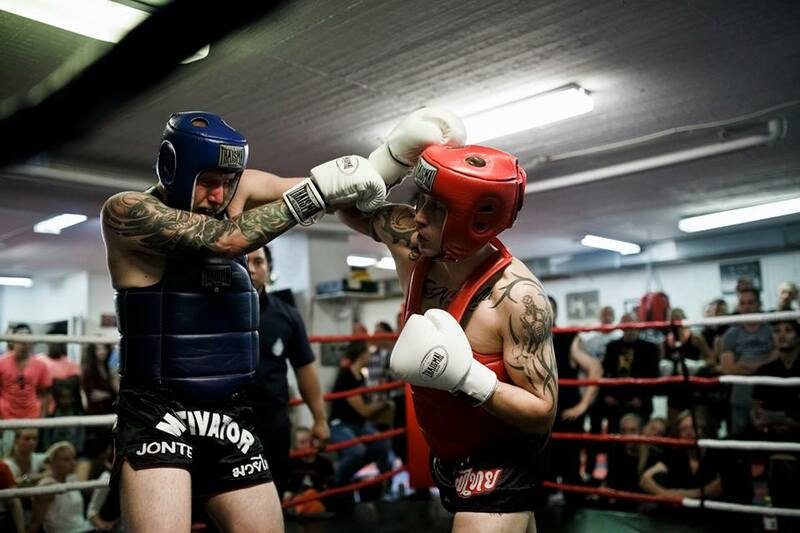 (On the YouTube channel you will also find the the undercard fights.) 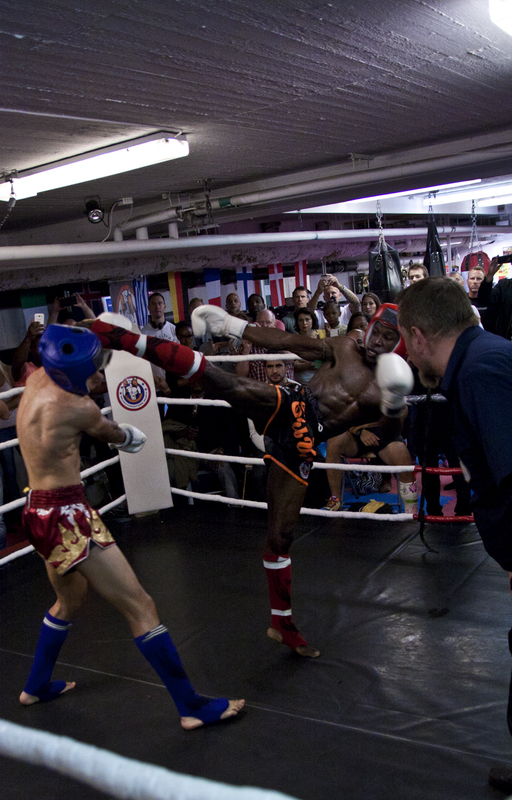 Feel free to enjoy and share.